Masood Azhar's Jaish-e-Mohammed had claimed responsibility for deadly Pulwama terror attack that claimed lives of 40 CRPF jawans on Feb 14. 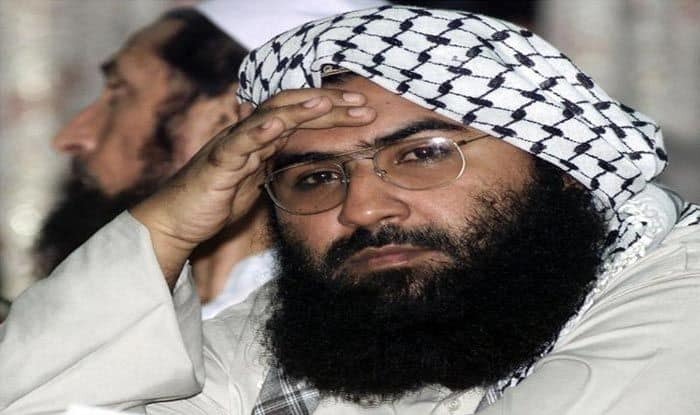 New Delhi: Days after China put on hold the listing of Masood Azhar as a terrorist at the UN Security Council (UNSC), discussions are on at the European Union to designate the Jaish-e-Mohammed chief as a terrorist. On March 15, France announced it will be putting a freeze on the assets of Azhar and will raise the issue with European Union. Barring China, all UNSC members had agreed to list Masood Azhar as a terrorist under the UN terror list. The proposal was moved by USA, France and UK and supported by 14 of the 15 UN Security Council Members. Australia, Bangladesh, Italy and Japan co-sponsored the move. China in 2009, 2016, 2017 put a hold on the listing of Masood Azhar. The hold this time continues for 9 months before which Beijing has to take a final decision on listing of Azhar. Jaish e Mohammad is the United Nations listed Pakistan based terror group responsible for the Pulwama terror attack that killed 40 CRPF Personnel on February 14.